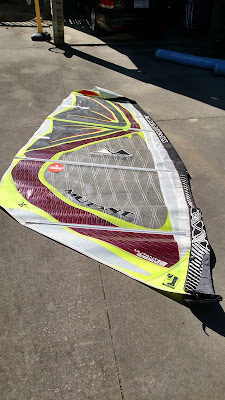 Its that time of year with the Hatteras 2016 windsurfing season set to launch into full swing as the northerly migration of windsurfers swings down this way for warm winds and "warming" water. 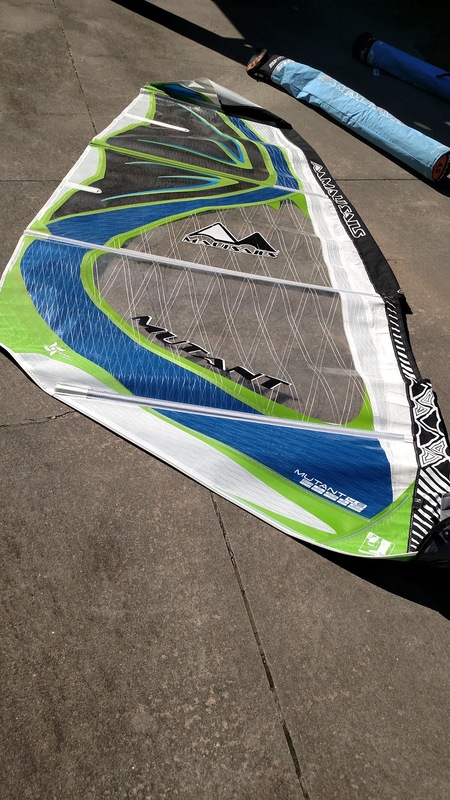 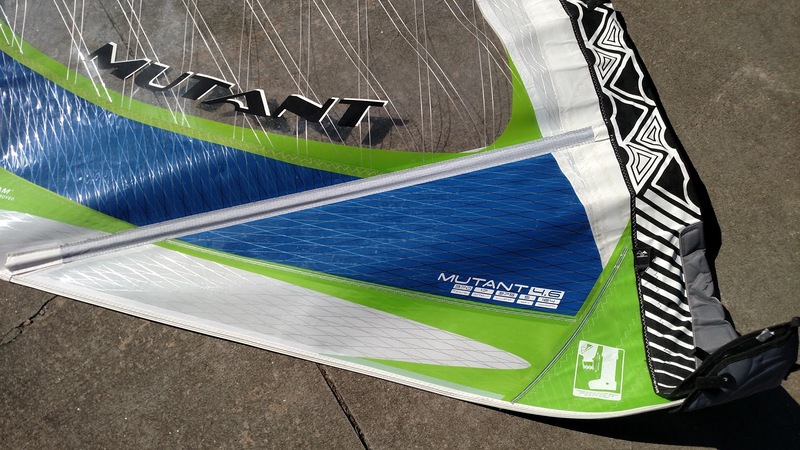 The MauiSails Mutant is an excellent line that I have rode in recent years. The line works especially well for low end power and excels for use with light air SUP wavesailing along with standard wavesailing! 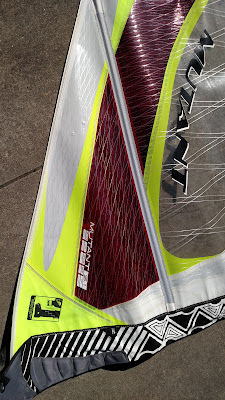 The design is excellent and all aspects of the sail are top notch!